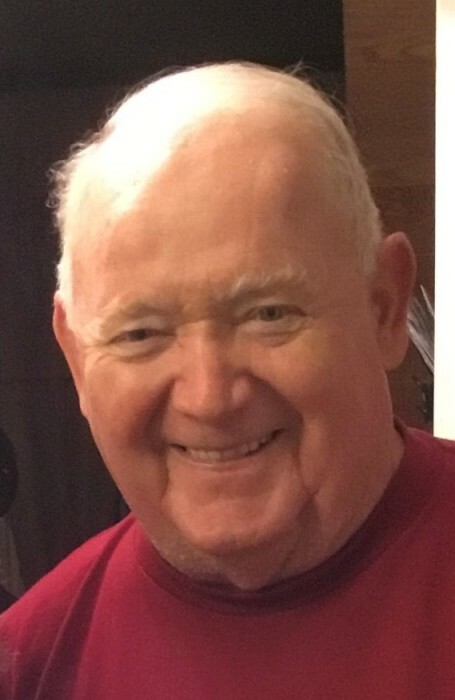 Richard Evans Zittle, 80, of Downingtown, passed away peacefully on Saturday, February 2, 2019. Born in West Chester, he was the son of the late Daniel Henry and Alice Marie Zittle. Richard was a Downingtown resident his whole life and graduated from Downingtown High School in 1956. For 35 years, Richard worked for Timet, and retired in 2012. Richard stayed active and was a life member of the Downingtown Moose Lodge 1153, V.F.W, The Elks, member of the Minquis Fire Company, and even coached Downingtown Little League. His favorite pastimes were hunting, fishing, watching Nascar, and escaping to his shore house in Ocean City, MD. Richard adored spending time with his family, and will be sorely missed by them. Richard is survived by his loving wife Shirley A. Zittle, whom together shared 57 years of marriage; 2 daughters, Lisa Henderson and Sherry McMichael; 8 grandchildren; 6 great grandchildren; and 7 siblings, Marie Peazzoni, Barbara Harkins, Peg Smith, Ethel Beebe, Dorothy Mest, Sharon Davidson, and Daniel Zittle. In addition to his parents, Richard was preceded in death by his son, Richard Zittle, Jr., and sister, Patricia Peterson. An evening visitation will be held from 6 to 8 pm on Thursday, February 7th at the James J. Terry Funeral Home, 736 E. Lancaster Avenue, Downingtown. A morning visitation will be held from 10 to 11:45 am on Friday, February 8th from 10 to 11:45 am at the James J. Terry Funeral Home in Downingtown, where his funeral service will take place 12 noon.